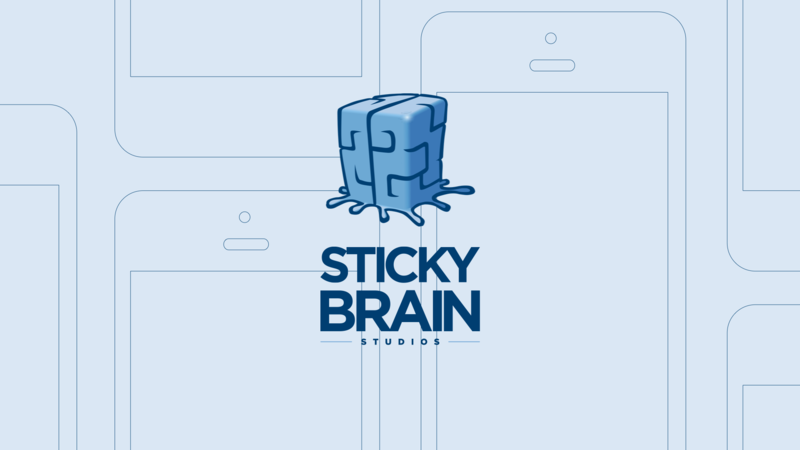 Sticky Brain Studios is a Toronto based interactive game, and app development company that helps companies connect with audiences. 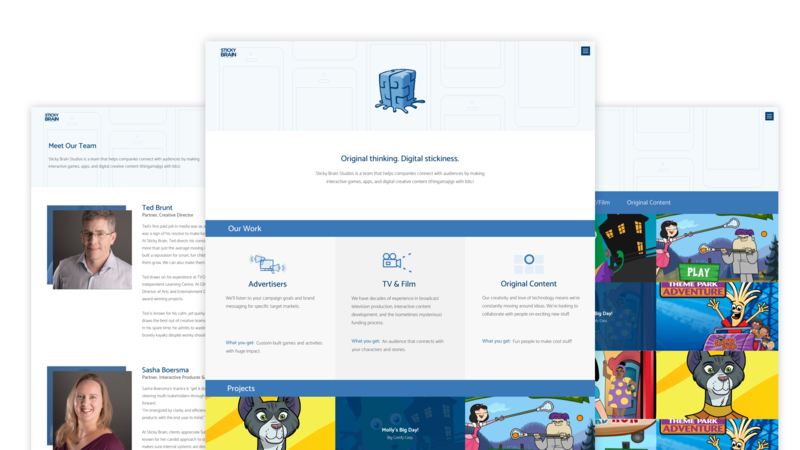 We worked alongside their managing partners to create a simple, yet effective website that lets people know who they were, and what they do. 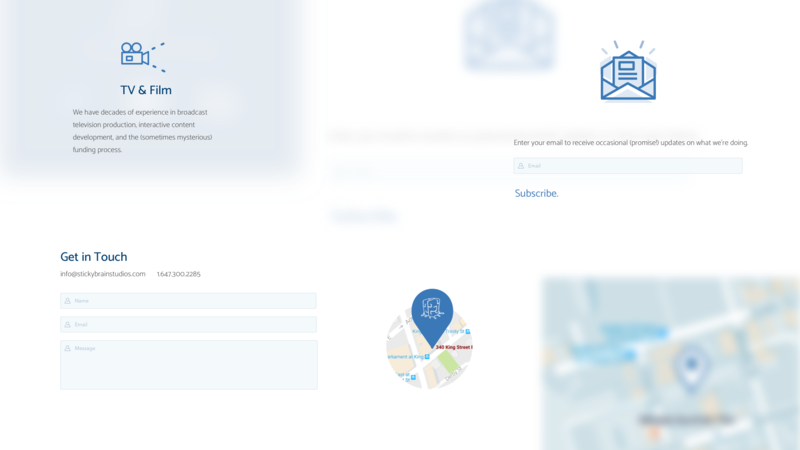 A simplistic user experience combined with some subtle details of animation in their header image and navigation controls allow for a user to understand their capabilities without being bombarded with content that may obstruct their path. As everything should be in 2017, the site is optimized for the mobile user and looks great. Learn more about Sticky Brain Studios and check out the website here.